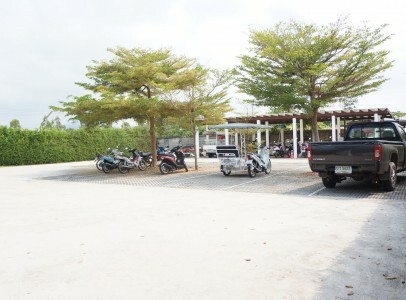 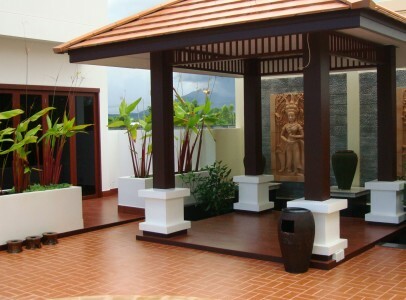 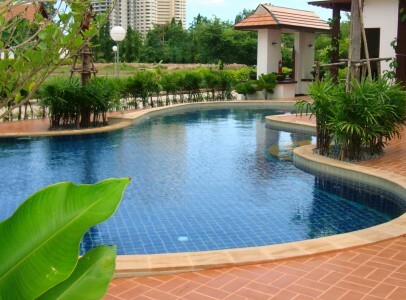 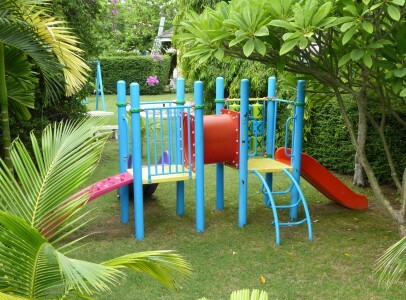 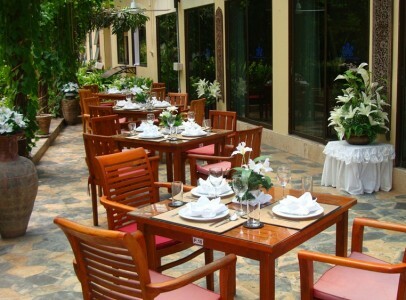 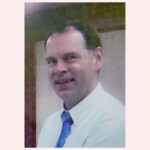 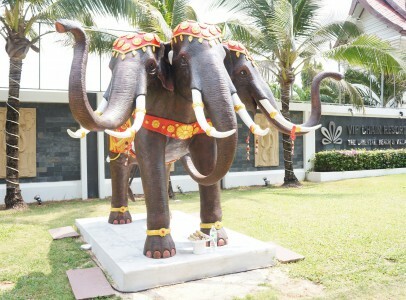 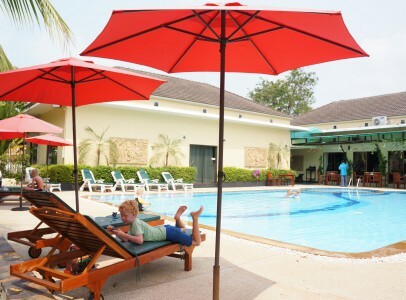 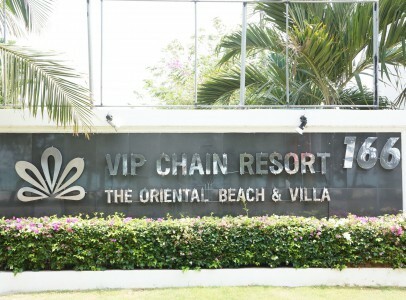 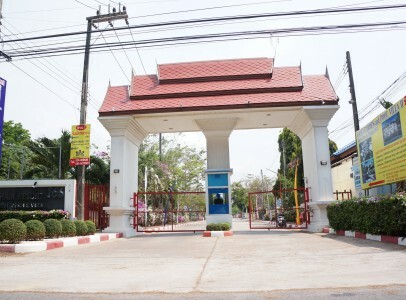 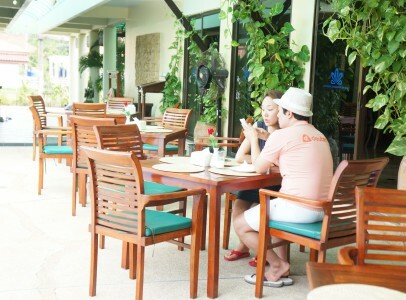 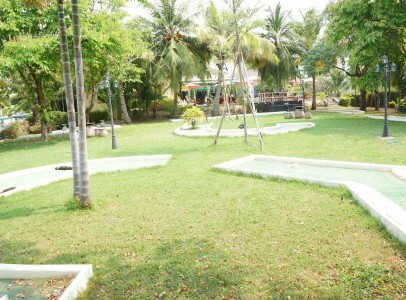 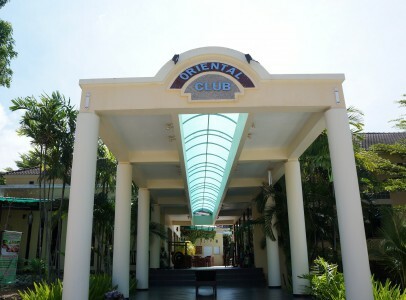 Land inside VIP Chain Resort in Rayong for sale. 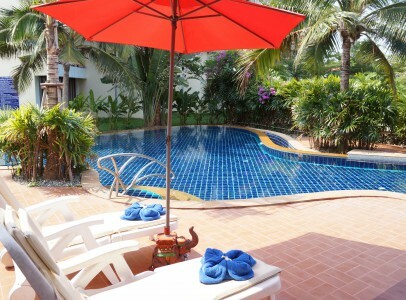 The resort have villas and apartments. 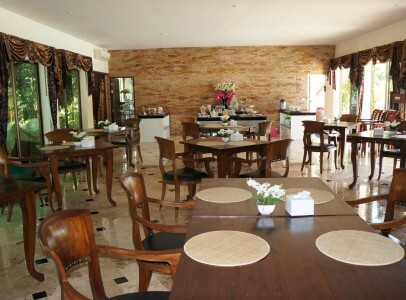 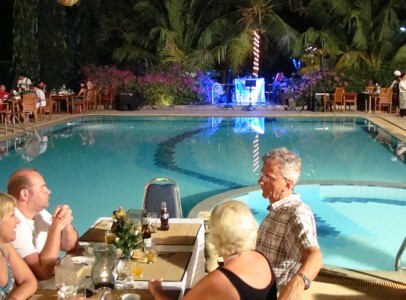 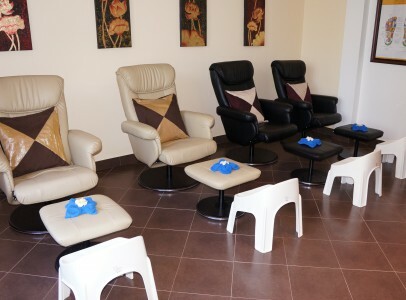 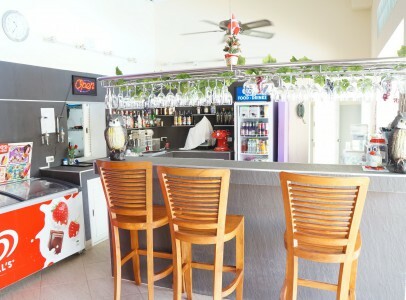 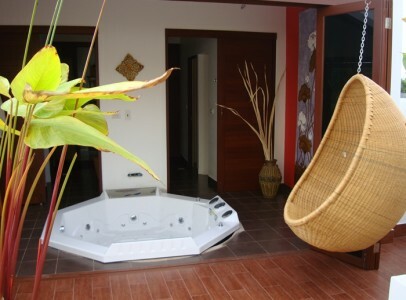 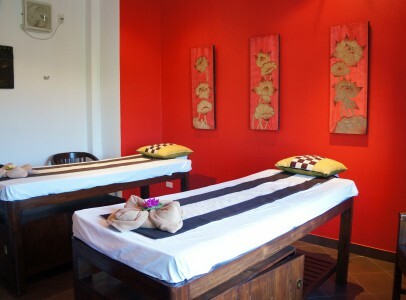 The resort offers many facilities. 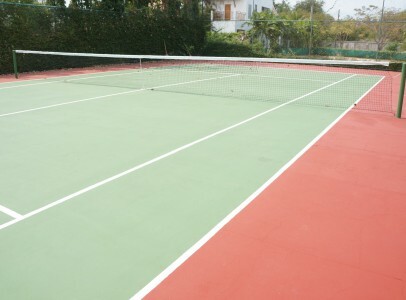 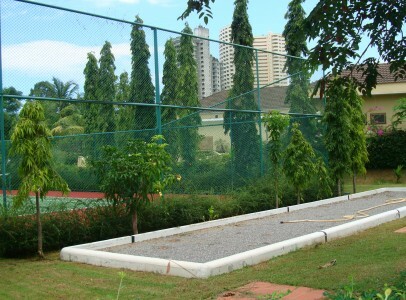 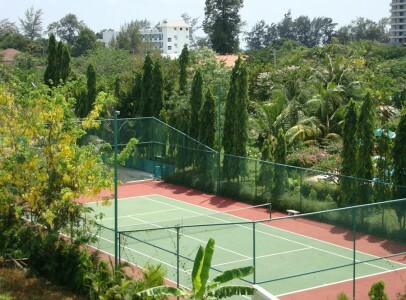 Tennis court, Fitness centre, Spa and wellness centre, Massage, Children’s playground, Table tennis, Darts, Outdoor pool, Outdoor pool.